My nine-year-old daughter often laments the fact that she doesn’t have many cousins, and that those she does have aren’t close in age to her. Having been blessed to grow up with quite a few of my own, I feel for her as I have so many fun, childhood memories of time spent with cousins. Within my gang of cousins there were four of us that spent lots of regular time together. Two of us were the same age, one a little younger and one a few years older. The older cousin was the one we all looked up to as being the cool one with all of the great games and toys, and later, clothes, accessories and music! 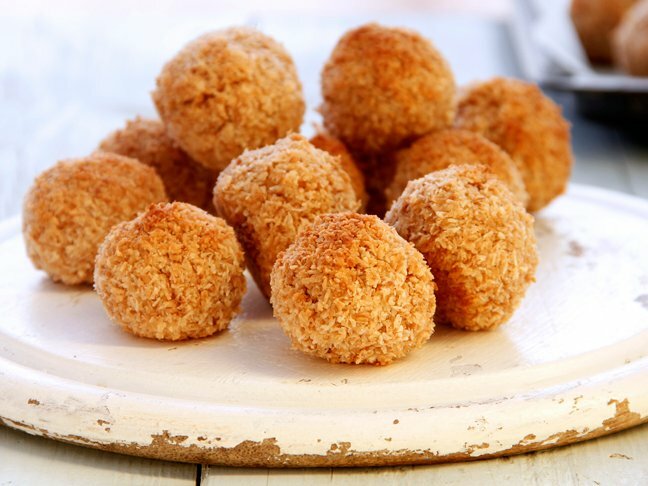 Thanks to our family beach shack we holidayed together regularly and one of my favourite memories from those times away is hours of raucous laughter in the evenings, gathered around the table to scheme and squabble over board games. Our little old shack had the best collection of all the classics – everything from Operation and Mouse Trap, through to Yahtzee, Twister, Boggle, Monopoly and Cluedo. I would love to create that same sense of family tradition and togetherness for my own children, and while times and circumstances mean that beach shacks and close cousins might not be a reality these days, there are certainly things I can do to foster that same closeness and connection within our little family unit. Hanging out just the four of us and by reaching out to include extended family and close friends. One way to create connection is by spending regular time together in the name of good, old fashioned fun, and if your family struggles to make family time a priority (like ours often does), a Family Fun Box might just be the help you need. What is a Family Fun Box? It’s a box of fun activities that you can enjoy together as a family. It can be as small or as large as you like, depending upon how much time you have available. Dip into it once, or once a week, a month, or for your next long weekend, holiday, or school break. 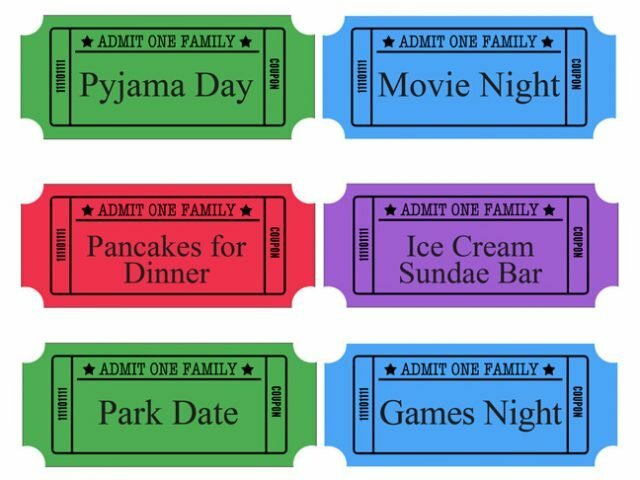 You might also like to add a few of these printable family fun activity coupons too. There are eight different activity coupons to choose from plus a blank set so that you can create your own. Simply print our free printable activity coupons, choose the coupons you want to include in your box, cut them out and add them in. 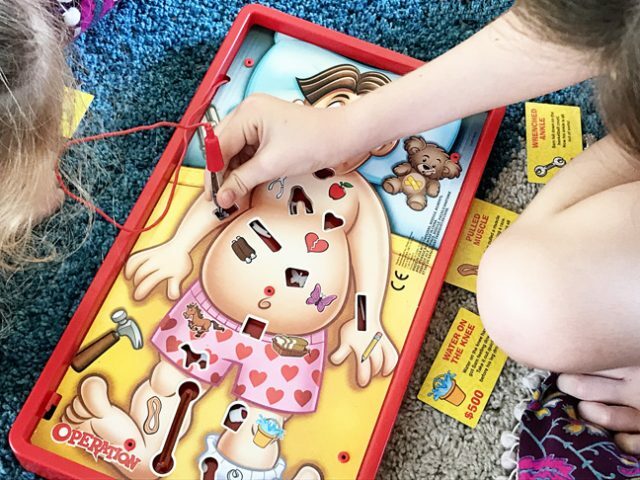 Last weekend hubby and I both had a great time revisiting our own childhoods by including Operation in our Family Fun Box. Our two girls (aged five and nine) thought it was a real hoot and board games are really so perfect for family time and fostering connection. 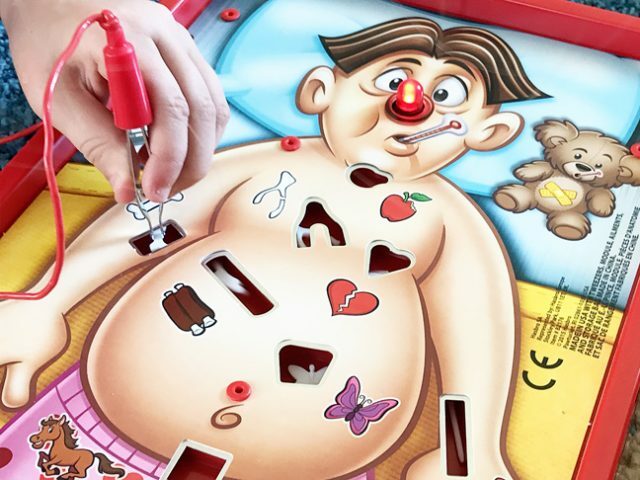 Just quietly though, I think all three of my beloveds could all do with a little more patience when it comes to playing Operation, otherwise this mum will clean up every time! Not complaining! 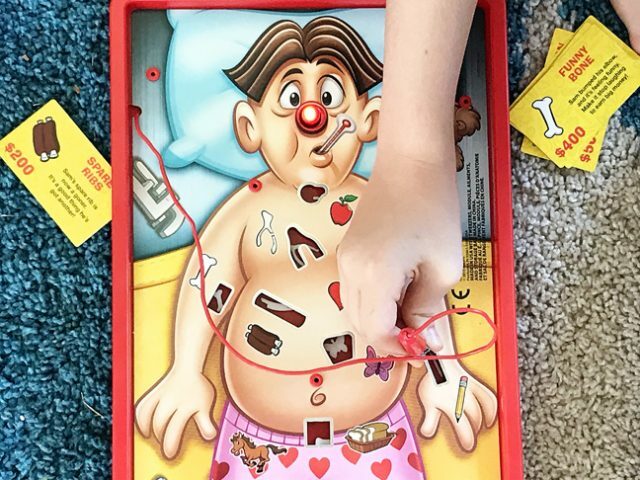 Miss 5 might just give me a run for my money next weekend though as she has kept the game set up all week and keeps practising in an attempt to master those tricky tweezers and not wake poor Cavity Sam! As a mum, you have to love a game that is also fun for a child to play solo. 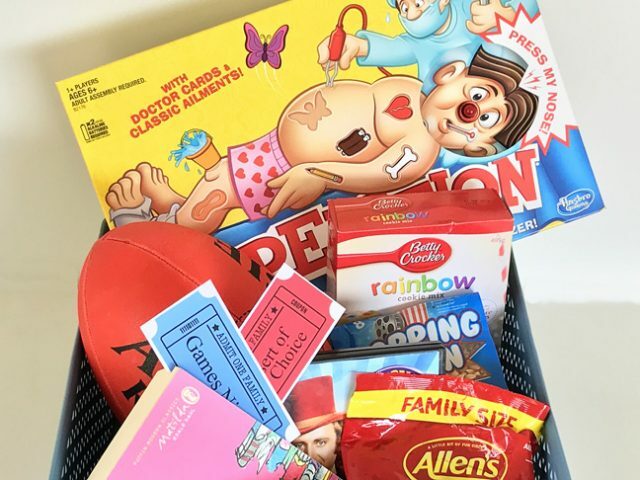 Whether it be Operation or another beloved board game, with cousins or friends or just your family unit, I would love to encourage you to reconnect this weekend with your very own Family Fun Box. Enjoy! 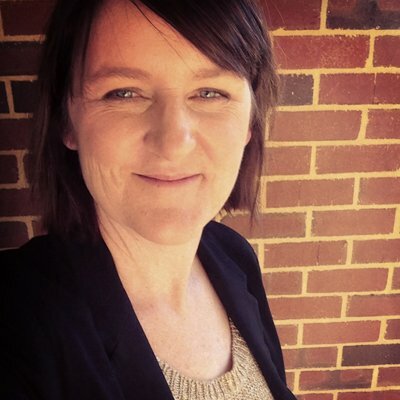 Christie Burnett is the teacher, author, and blogger behind the playful online space known as Childhood 101. Christie’s passion for play and creativity led her to start her award-winning blog Childhood 101, shortly after the birth of her first daughter. Typically she spends her days juggling the demands of everyday family life with time tapping away at her keyboard, at least when she hasn’t just dropped it all to join her daughters in whatever their latest game or project might be! Connect with Christie on her blog or via Facebook.